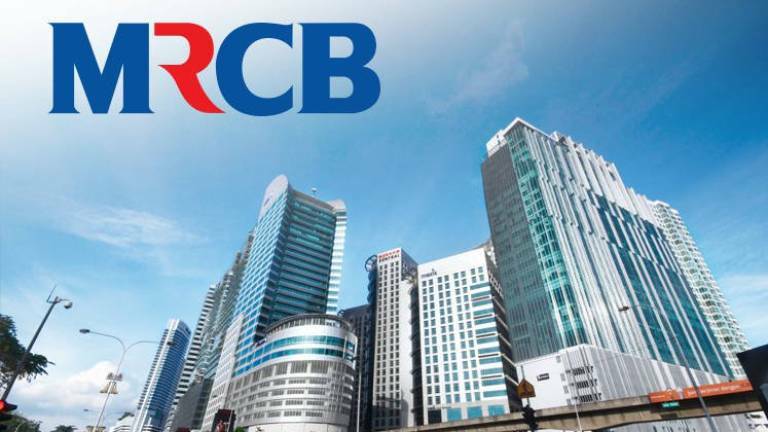 20 Mar 2019 / 10:09 H.
KUALA LUMPUR: Malaysian Resources Corporation Bhd (MRCB) has asked the government to provide more incentives to encourage mechanisation in the construction industry as it will help improve productivity and reduce dependency on foreign labour. Executive vice-president Datuk Seri Judin Abdul Karim said it would be good for the country if the government put in place policies that are more conducive to encourage the adaptation of mechanisation. He said the industry has been reluctant to adopt mechanisation due to the abundance of cheap foreign labour. “But how long do we want to be dependent on foreign labour. A decision needs to be made to move away from labour(-intensive industries),” he said. In an effort to encourage construction industry players to embrace technological changes, he said the government needs to increase the cost of foreign workers or reduce their supply. Judin said another factor that has been pushing construction industry players away from adopting mechanisation is the high cost of obtaining equipment. 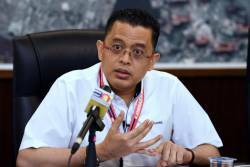 “Tax of equipment for productivity improvement that could reduce labour should not be there,” he said in an interview with Bernama. Judin also called for consistency in government policies to encourage mechanisation and productivity improvement. “In Malaysia, we got the effort but not continuously. 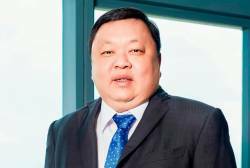 In 1960s, we already did the pre-fabricated flat in Jalan Pekeliling but after that it went quiet and we have gone through this cycle many times before,” he said. Nevertheless, in responding to the government’s call for the industry to further improve productivity, he said the company is planning to introduce the MRSB Building System (MBS), a combination of Prefabricated Prefinished Volumetric Constructions and a jointing system known as the candle-loc. He said the MBS would significantly improve the aspects of site logistics, manpower productivity and quality. 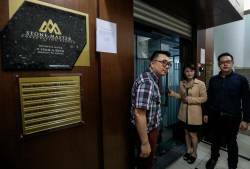 “We are going ahead because we’re looking at the bigger picture and we believe that this is the way for the future,” he said. He said the MBS is a system where up to 95% of the works are being done off-site and in factories. “Similar to the concept of prefabricating building components off-site but with an advancement from individual precast components towards assembly of modular components into buildings,” he said. He said the building system would significantly improve productivity, reduce labour requirement and lessen the environmental impact from construction activities. “When we build this modular in the factory, it will use less foreign labour and (at the same time) benefit the government directly and indirectly in terms of employment and remittance,” he said, adding that reducing foreign labour would also minimise the security, health and social problems. With the building system in the process of fine-tuning, he said the company plans to commercially use the MBS in its Kwasa Sentral project by year-end.